HDC is Calgary' premier sports training facility. As such, we are looking to build a quality team of passionate, energetic people committed to developing, operating and maintaining our world class facility and programs. We are seeking up to ten (10) on-ice instructors to lead and support on-ice programs. 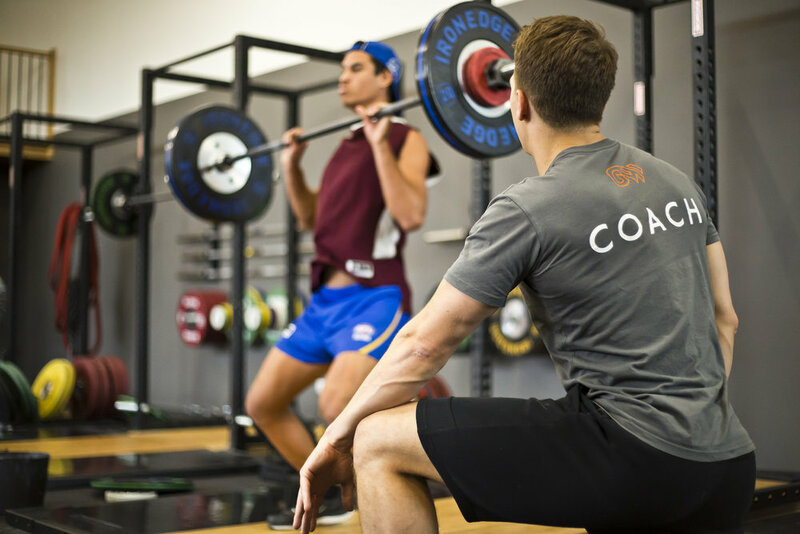 Seeking Strength & Conditioning Specialists to provide tailored strength, conditioning programs and professional instruction to sports teams/athletes.